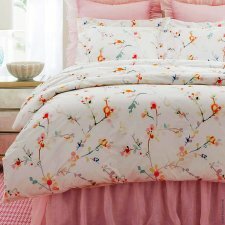 Pine Cone Hill's Cherry Blossom Linen Duvet Cover is beautiful homespun bedding that speaks of cozy and inviting memories at Grandma's house. Light, cool and broken-in pure linen with a supple, soft-handed drape. Printed with a perfect rendering of the faintest most delicate vintage cherry blossoms on an ivory ground. 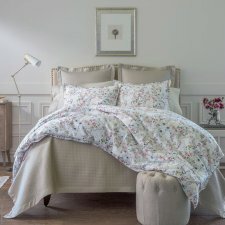 Pine Cone Hill's Cherry Blossom Linen Duvet Cover is beautiful homespun bedding that speaks of cozy and inviting memories at Grandma's house. Light, cool and broken-in pure linen with a supple, soft-handed drape. 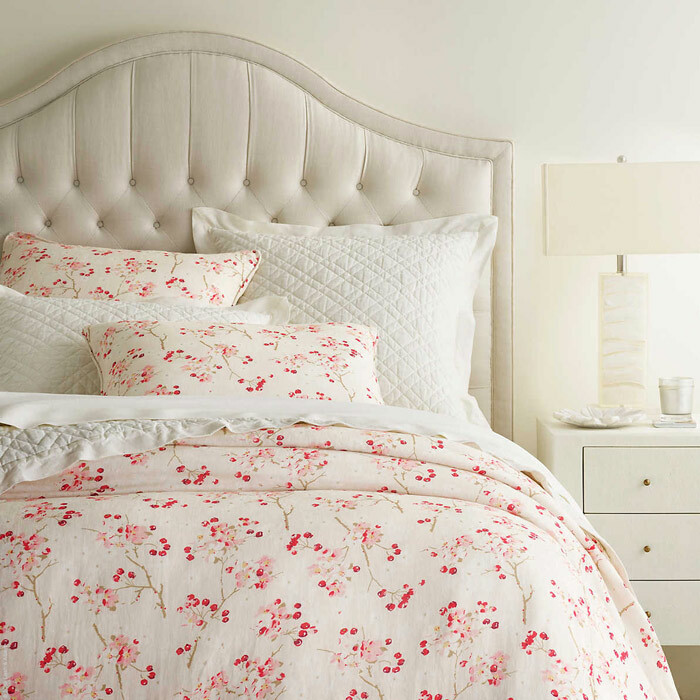 Printed with a perfect rendering of the faintest most delicate vintage cherry blossoms on an ivory ground. 100% Linen Single sided print, solid ivory reverse Knife edge Hidden button closure Duvet cover: inside ties Machine wash cold. Do not bleach. Tumble dry low. 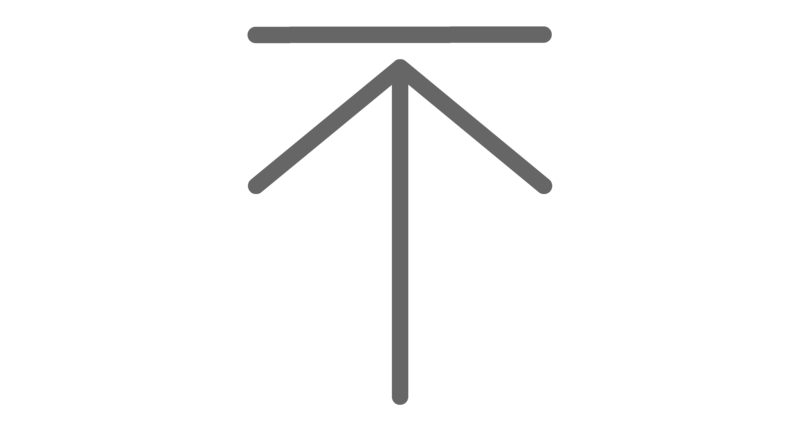 Warm iron if needed.